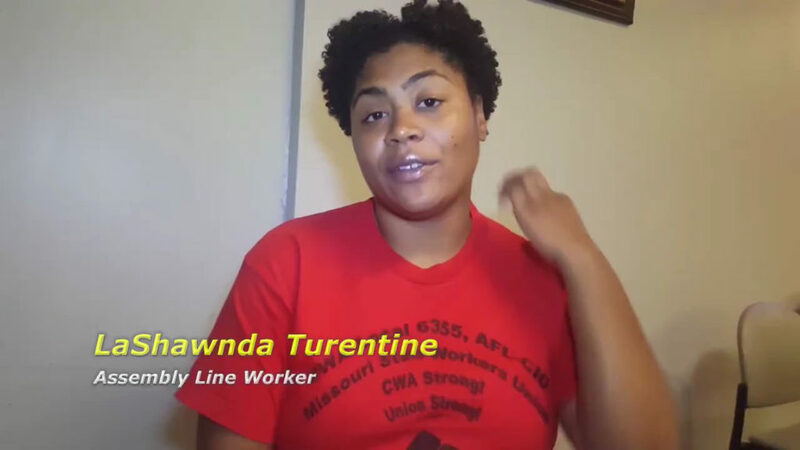 In a partnership with Communication Workers of American Local 6355, OBS and CWA are pushing the Working While Black and Working from the Bottom campaigns. CWA Local 6355 has been working hard to education its members on Missouri’s Paycheck Deception attack on unions that won’t allow automatic deduction of dues. The two groups hosted “Workers’ Happy Hour” in Kansas City and St. Louis to talk about upcoming ballot initiatives that impact workers (like Prop B and Amendment 1). We also interviewed workers about their jobs, wages and life situations. Some of these video stories will be released weekly up to Election Day.